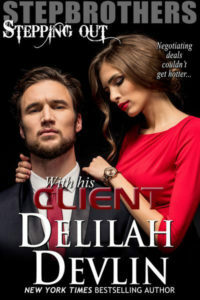 Thank you Delilah for having me guest post for you again! I absolutely love Delilah’s blog, reading all the unique posts, and meeting new readers! On Tuesday, I had the honor of hosting my first Facebook launch party in honor of my debut novel titled Spirit Released, book 1 in the Whisper Cove Series (blurb below). Faith and Jake live in Whisper Cove, a small coastal town, and must overcome many challenges to be together. Their story is one of hope and the power to change. As an author, the benefits of Facebook, sharing a story and characters that I’ve spent half a year with, is amazing. Yes, these parties often lure with swag, but it’s the connections made prior and during that resonate true. Learning about a writer can often be discovered by reading their work. As a reader, what benefit do you see in attending Facebook or blog parties? Have you ever begun a reader/author relationship through social media? How has the relationship changed your life? Please share. A copy of Spirit Released will be given to one lucky commenter. 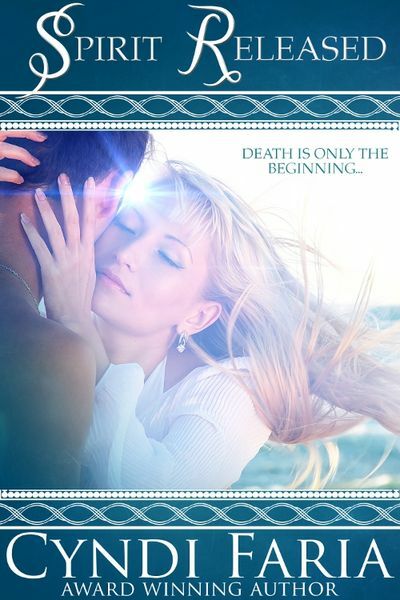 On her wedding day, Faith Cabrillo prepares to confess a desperate secret to her fiancé, Jake Mitchell—she’s cursed with both the ability of speaking to the dead…and never fulfilling the promise of true love. 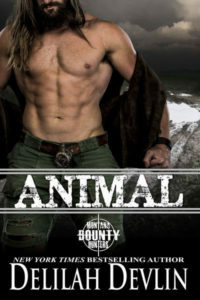 Before the truth is revealed, Jake’s life is endangered and Faith sacrifices herself to save him. Grief-stricken, Jake refuses to accept Faith’s comatose state. His innovative research keeps Faith alive, yet he’s faced with his biggest challenge when Faith’s spirit appears with a warning that his life is still in danger. Because Jake’s a man of medicine, he denies his Faith truly exists on two planes. Until he talks to her. And holds her. And begins to hope that he’s wrong. Will Jake’s devotion and Faith’s body and soul be forged by love’s healing power in time to stop a killer before the curse again claims Faith …this time forever? If you love a tale with courageous heroes and heroines, where their unconditional love for each other gives them strength to defeat their inner demons, award winning author Cyndi Faria invites you to enter the pages of her romances and find happily ever after. Cyndi Faria is an engineer turned romance writer whose craving for structure is satisfied by plotting heartwarming romances with a dash of American folklore.